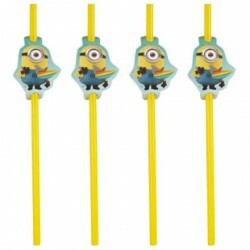 Party Straws There are 3 products. 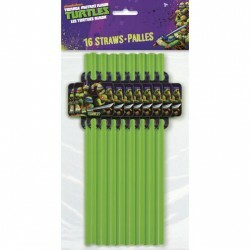 16 Straws/Pkg - Official licensed favor straws. 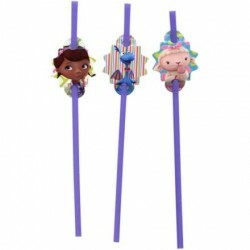 The Doc McStuffins Straws are the perfect accessory to your Doc McStuffins tableware decorations. These are purple plastic straws adorned with paper covers featuring a picture of Doc McStuffins on it. There are eighteen straws per package.